Pheasant Run; located in the country at the edge of town, paved roads, sits on an +/- acre of ground, no city taxes, well and septic system no water bill. This home offers 3 bedrooms, 2.5 baths, a three car garage. 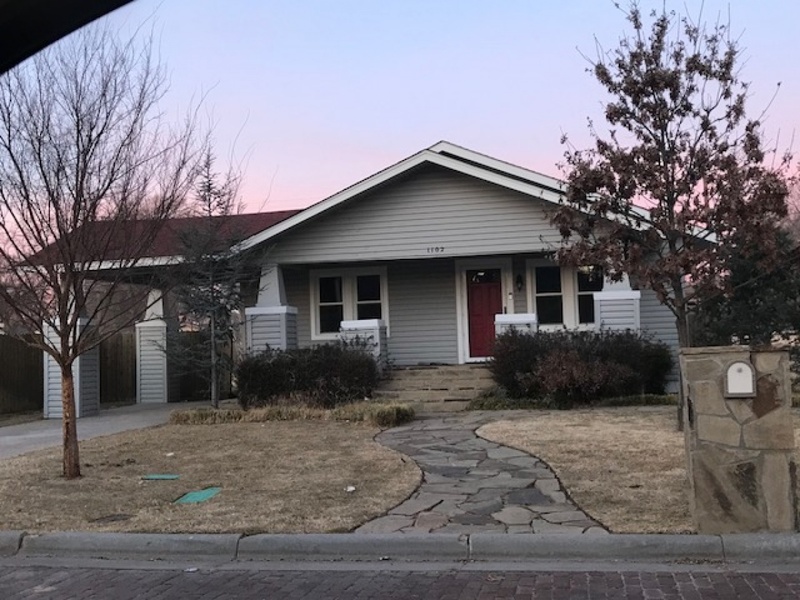 Home has lots of curb appeal, great yard, sprinkler system, mature trees, flower beds, garden area, covered patio, new fence, new slate covered entry. As you walk into the home you will see the open floor plan, large windows across the back of house, fireplace, built-ins , travertine flooring. 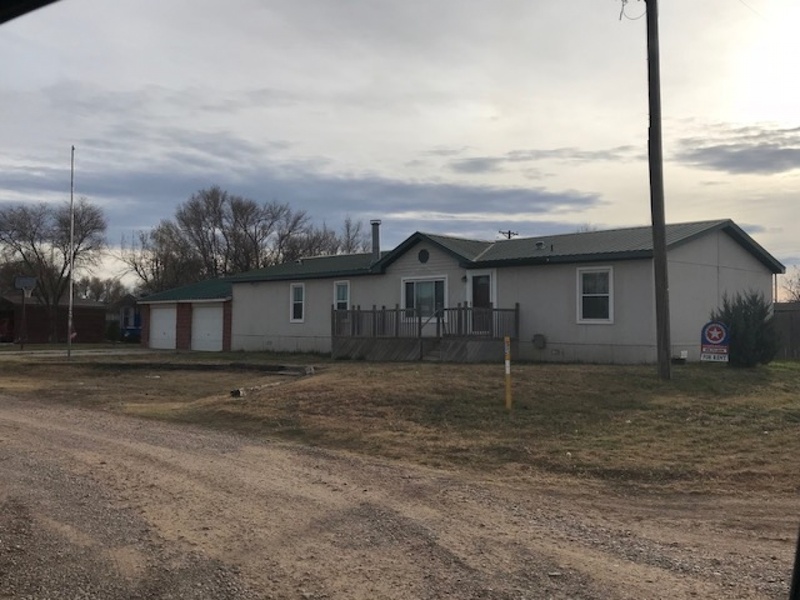 Kitchen has updated cabinets, tile backsplash, granite counter tops, farm kitchen deep sink, stainless steel appliances; double oven gas range, dishwasher, built-in microwave, refrigerator and disposal. Lots of storage and a huge kitchen island with a breakfast bar. Dining area is open to kitchen. A half bath is in the hallway close to kitchen and utility room. Utility room has great storage with top and bottom cabinets, soaking sink, a pantry and cabinets above the washer and dryer. The master suite is large with windows that look out to backyard, carpet floors. The master bath has a double sink vanity, large soaking tub, separate tile shower and a water closet. A closet with built-in drawers and shelving opens from the master bath. The other two bedrooms are on opposite side of house, both have carpet and are separated by a Jack and Jill full bath. This home offers so much style, so bright and cheery. Central Heat and Air, pressure tank to well in garage. Call for a SHOWING! !